Extracted from RK Peacock, Evolution of Australian Light Horse Regiments 1841-1935, p. 20. 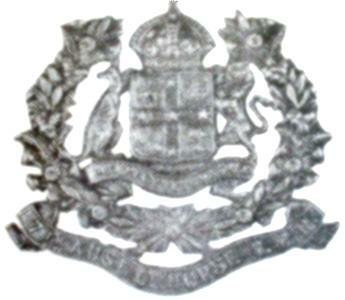 The regiment may claim to have sprung from the Victorian Mounted Rifles, a volunteer organisation dated from 1885. In 1891, the Victorian Mounted Rifles was organised in two Battalions, the 1st having its headquarters at Melbourne with "A" to "F" Companies, composted of detachments hailing from Broadford, Yea, Avdnel, Cathkin, Mansfield, Murchison, Rushworth and Shepparton. The Federal re-organisation of 1903 these detachments were formed into the 7th Australian Light Horse Regiment (Victorian Mounted Rifles) a designation it held until 1912 when 4 squadrons of the 7th became the 15th Light Horse (Victorian Mounted Rifles). 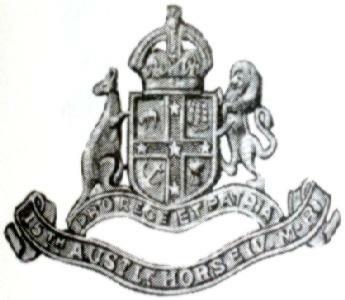 As such its title remained until 1921 when it was styled the 20th Light Horse Regiment (Victorian Mounted Rifles). Below is a list of men who were known former members of the 29th (Port Phillip) Australian Light Horse who later served with the AIF during the Great War. The details listed are those at the time of AIF enlistment containing the rank, full name and unit in which he enlisted. 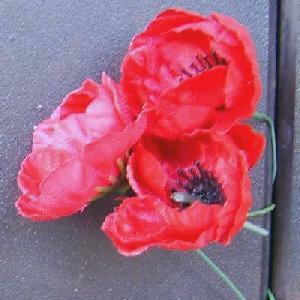 The Roll of Honour contains the names of all the men known to have served at one time with the 11th/20th/4th Australian Light Horse and gave their lives in service of Australia, whether as part of the Australian Imperial Force or another unit during the Great War. The Broadford, Avenel, Yea, Cathkin, Mansfield, Murchison, Rushworth, and Shepparton Detachments of Victorian Mounted Rifles to be formed into the 7th Australian Light Horse Regiment (Victorian Mounted Rifles). The Right Honorable Baron Hallam Tennyson, GCMG. Lieutenant Colonel D McLeish, CMG. Second Lieutenant JM Neill, 1 March 1904. Second Lieutenant W Parsons, 1 March 1904. Second Lieutenant SA Jacob, 1 March 1904.